the specific performance features you require and the long service life and powerful performance spa owners demand. performance, easily enduring prolonged heat and chemical exposure. 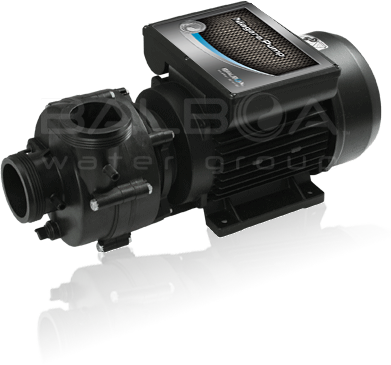 accommodate any configuration; 63mm, 2” and 2.5” union options. versions help meet appliance efficiency regulations. to ensure total drainage of pump. Refer to table below for each letter. 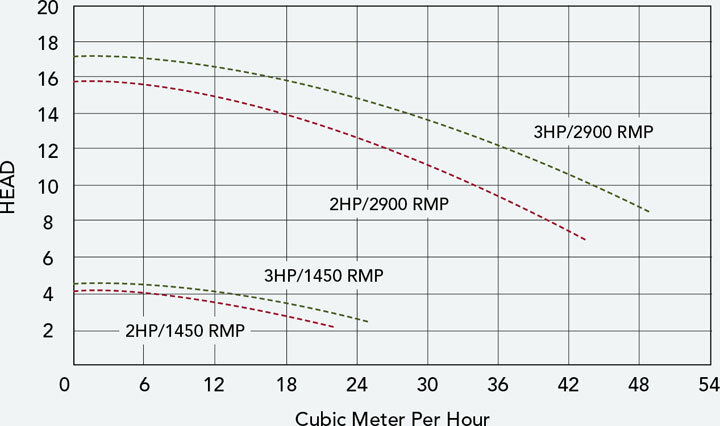 The 2-speed pumps with 2 Amp values pumps, show the values at high and low speed. *Bulk packaging on US pallet, 40 pieces.